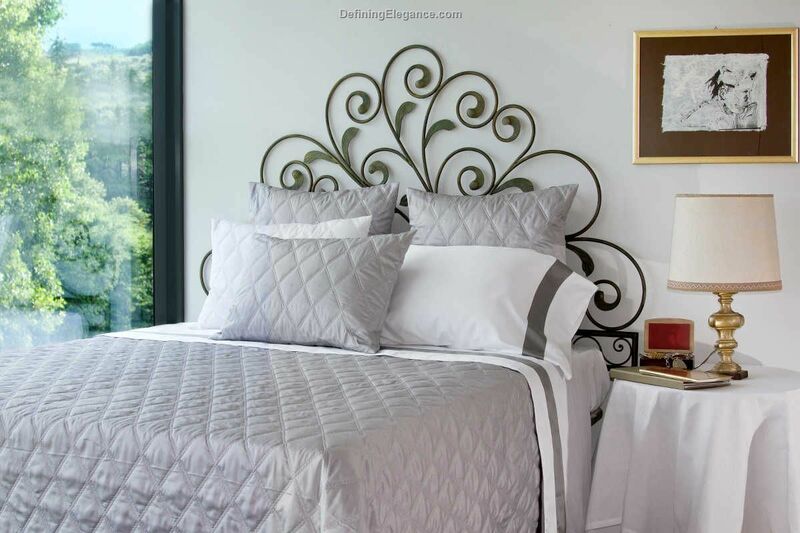 Made from Signoria Firenze's 300 TC sateen, this classic quilted diamond pattern coordinates with the Raffaello collection as well as with many of the other classics, jacquards and prints. 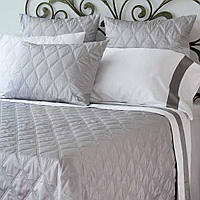 Quilted Coverlet: solid sateen, reverse in plain cotton-diamond quilted design. 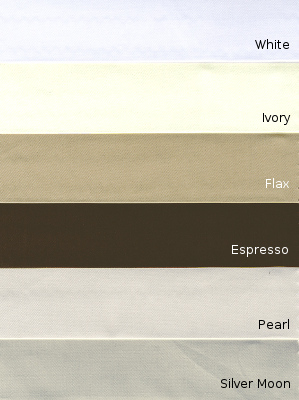 Single quilted deco sham knife edge.